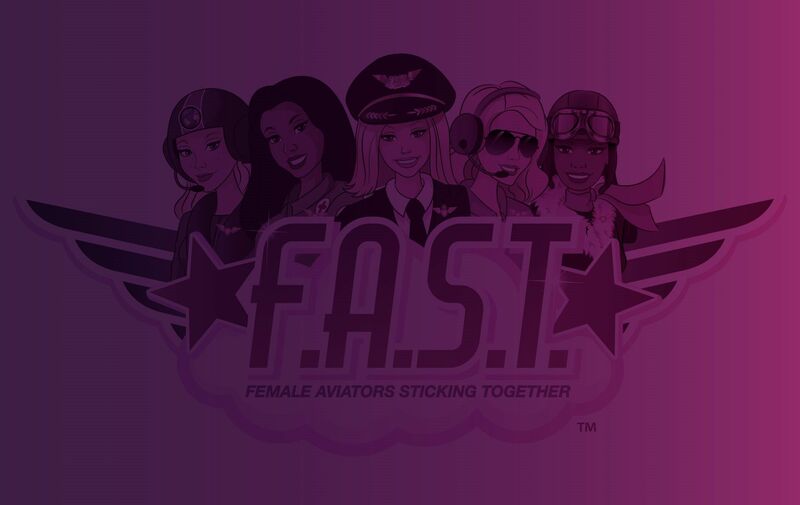 Become a Mentor FOR F.A.S.T. Last four digits of your Pilot’s License number for verification. 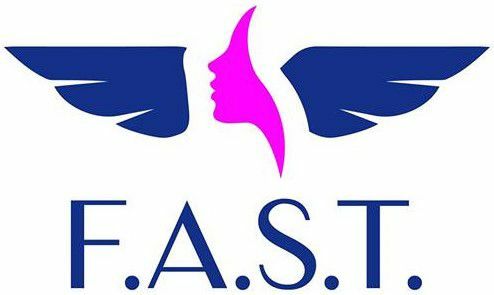 Would you like to become a mentor of F.A.S.T.